With Dior Forever and its iconic long-wearing foundation formula, the complexion appears flawless and even and the pores tightened, from morning to night. This enveloping fluid foundation does not just instantly embellish the skin: it improves its beauty day after day with a formula enriched in meticulously selected skincare ingredients to reveal the skin's full sensuality. Dior Forever provides the skin with a velvety matte finish. Dior Forever is also available in Dior Forever Skin Glow for a radiant finish. 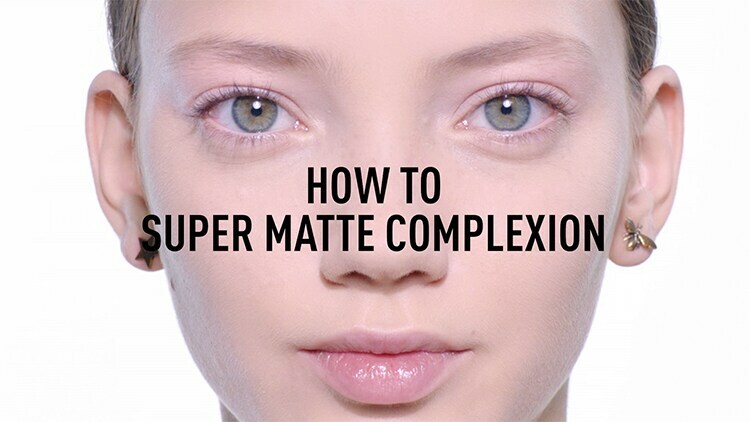 For 24 hours,* complexion coverage remains flawless. The skin's texture appears tightened and refined, with a velvety matte finish without a mask-like effect. This foundation works like a skincare cream, protecting from drying and shielding the skin against exterior aggressors and UVA and UVB rays with SPF 35 PA+++ protection. 97% of women would recommend the product to loved ones. ** Test on 66 women after 1 week of use of Dior Forever. Dior Forever Skin adapts to every skin tone and is available in 36 shades.